At Sony‘s E3 2017 press conference on Monday evening, a brand-new gameplay trailer for the upcoming Spider-Man PS4 was revealed to the crowd and those watching live online. You can check out the Spider-Man PS4 trailer in the player below! The game will be available in 2018. 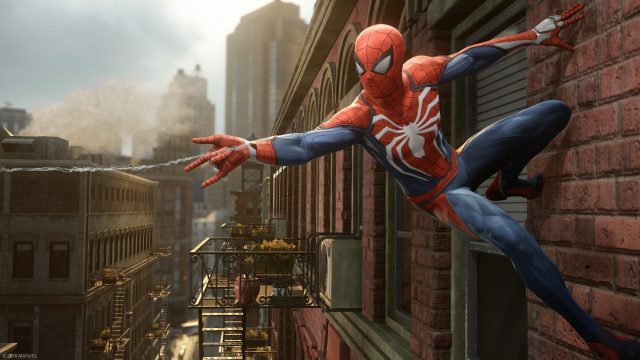 Spider-Man has appeared in dozens of video games since the industry began, from Atari to Sega to Nintendo to the Playstation in all its forms. 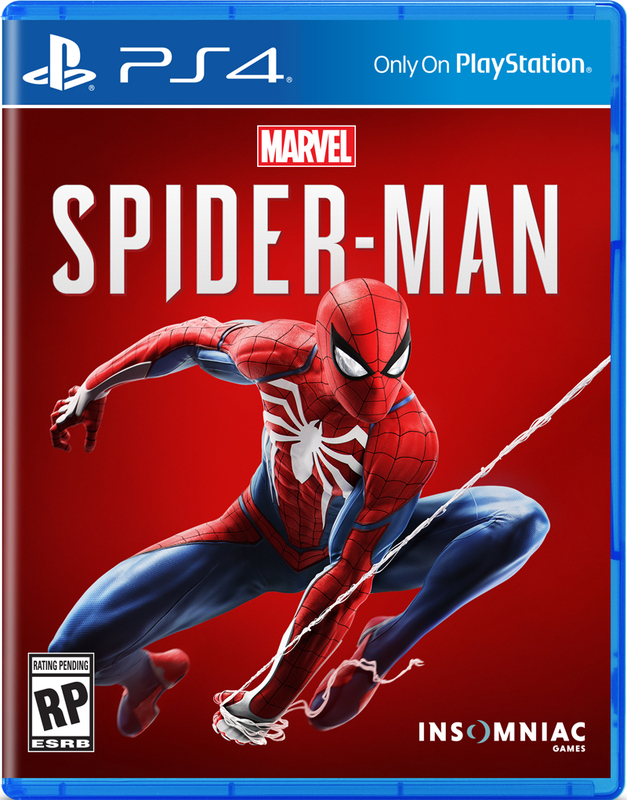 The most recent game Spider-Man starred in before Spider-Man PS4 was the mobile game Spider-Man: Unlimited with the lead role voiced by Yuri Lowenthal. The character has also recently appeared in Disney Infinity: Marvel Super Heroes. He’s appeared in Marvel: Future Fight, Marvel: Avengers Alliance 2 and Marvel Academy. Check out the trailer for Spider-Man PS4 below and let us know what you think of the upcoming game. Are you guys excited to play? What was your favorite announcement from the Sony press conference? What moment during the entire E3 event did you love the most? Let us know in the comments or tweet us @SuperHeroHype.